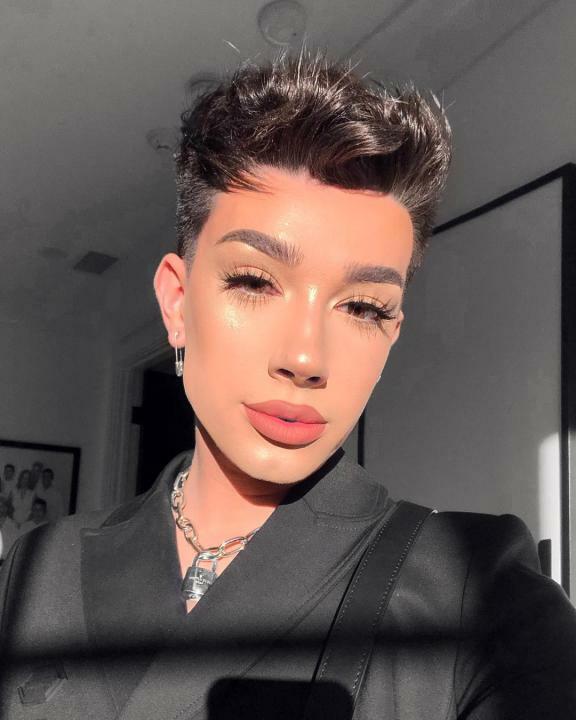 James Charles is an American Makeup artist, social media personality and model. He was born on May 23, 1999 (age 19) Bethlehem, New York, U.S. 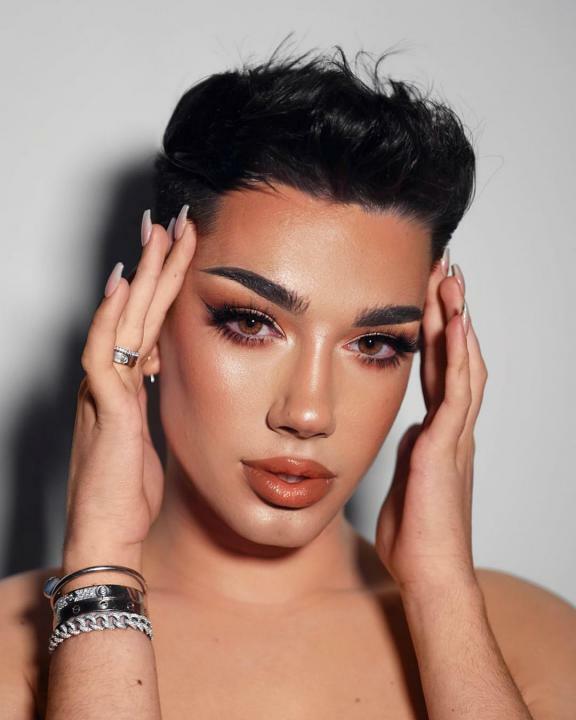 He is also the ambassador for CoverGirl. 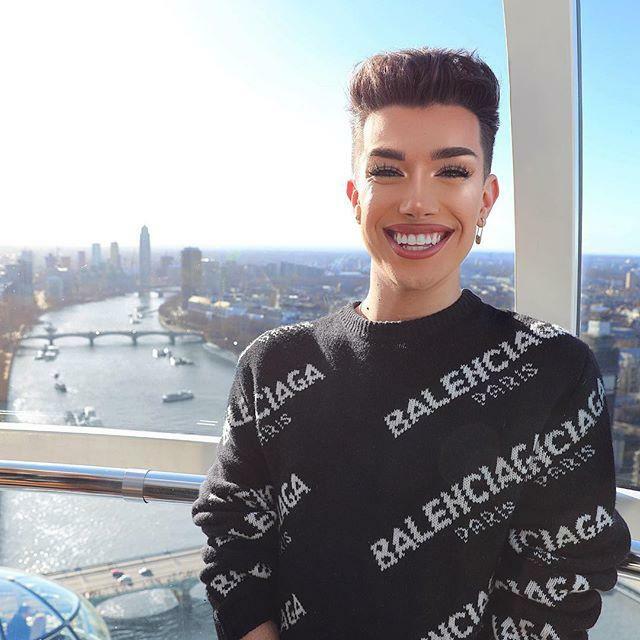 James Charles is the first male Spokes model and ambassador for Covergirl. On 1 December 2015, he also created his own YouTube channel. 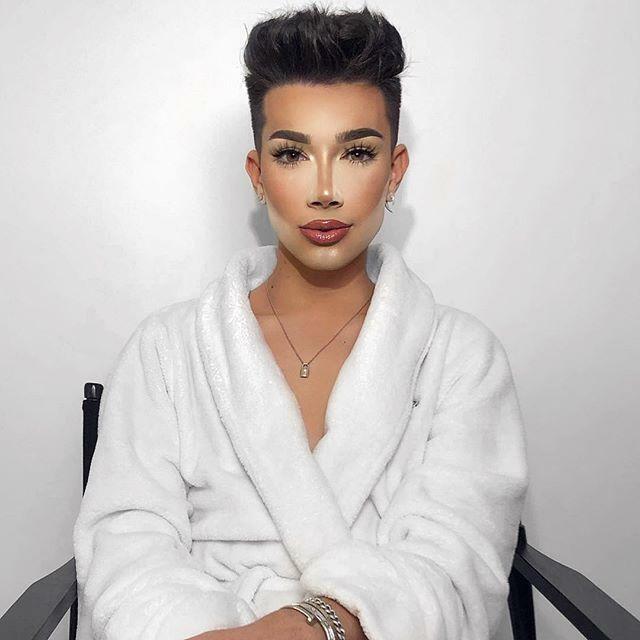 He mostly uploads makeup videos on his channel. 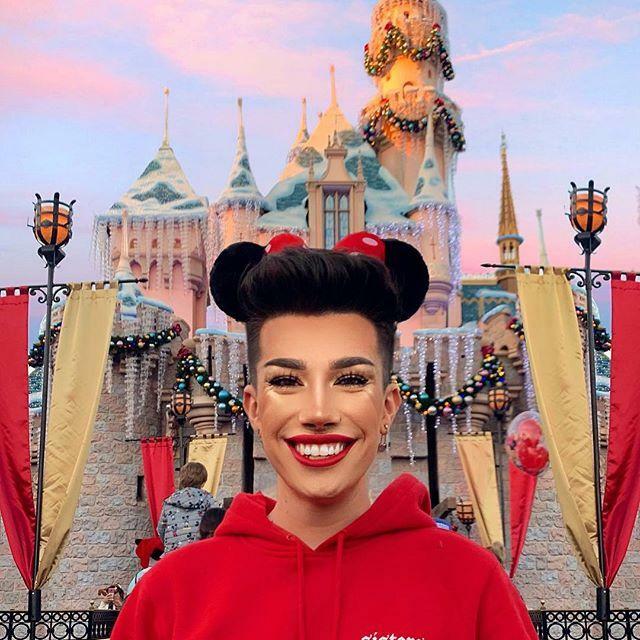 Till now he is managed to get more than 12 Million subscribers on his YouTube channel. 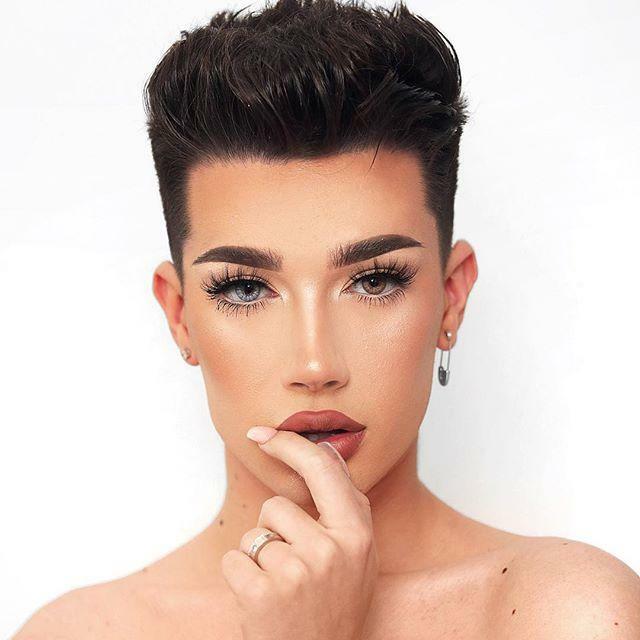 He was born on May 23, 1999 (age 19) Bethlehem, New York, U.S.
James Charles is the first male Spokesmodel and ambassador for Covergirl. He also have a YouTube channel with more than 12 million followers. James has a brother named Ian Charles.